John Slattery announced as president and chief executive officer of the commercial aviation and services joint venture between Boeing and Embraer. B. Marc Allen, 45, current president of Boeing International, was named senior vice-president of Boeing and president of Embraer Partnership and Group Operations. Reporting to Boeing Chairman, President and CEO Dennis Muilenburg, Allen becomes Boeing's lead executive responsible for preparing for integration of multiple Embraer group operations with Boeing, and upon the deal's closing, for delivering on execution, financial performance and growth of the Embraer partnership assets. He will continue to serve as a member of Boeing's Executive Council. The change is effective April 22.  Both industries announced in December 2018 that they had approved the terms for two joint-ventures—a commercial aviation partnership and a KC-390 jv—and the Brazilian government gave its approval for both in January 2019. Shortly thereafter, Embraer's board of directors ratified its support for the deal and Embraer's shareholders approved the deal in February. Boeing will hold an 80 percent ownership stake in the new commercial aircraft and services company, and Embraer will hold the remaining 20 percent. Upon closing, Allen will chair the new company's board. Embraer will own a 51 percent stake of the KC-390 joint-venture, with Boeing owning the remaining 49 percent. Allen will serve as Boeing's lead representative to the KC-390 joint-venture's board. The closing of the transaction is now subject to obtaining regulatory approvals and the satisfaction of other customary closing conditions, which both companies expect to achieve by the end of 2019. Allen, who joined Boeing in 2007, has served for the last four years as president of Boeing International, leading the company's global growth strategy and corporate operations. Previously he held numerous leadership positions including president of Boeing Capital Corporation, president of Boeing China, vice president for Global Law Affairs and general counsel to Boeing International. Before Boeing, he practiced law in Washington, DC and served as a clerk for former US Supreme Court Justice Anthony Kennedy. Sir Michael Arthur, 68, current president of Boeing Europe and managing director of Boeing UK and Ireland, will succeed Allen as president of Boeing International. The change is effective April 22. As president of Boeing International, he will join the Executive Council—the first non-US citizen to join the group—and report to Muilenburg. Arthur will lead the company's global strategy and corporate operations outside the US, overseeing 18 regional offices in key global markets. 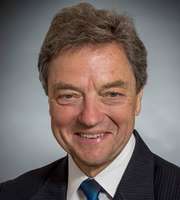 He will maintain offices in London and Arlington, Va. Before joining Boeing in 2014, Arthur, who is a British citizen, spent three decades of international government service with the British Diplomatic Service of the Foreign Commonwealth Office, including serving as British ambassador to Germany and British high commissioner to India. 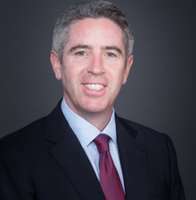 John Slattery, 50, current president and chief executive officer of Embraer Commercial Aviation and executive vice president of Embraer SA, was announced as president and chief executive officer for the commercial aviation and services joint-venture between both companies. The position is subject to formal appointment by the joint-venture's Board of Directors after closing. Once approved, Slattery will report to Allen as the chair of the new company's board of directors. Slattery will be based in Sao Jose dos Campos, Brazil. He joined Embraer in 2011 as senior vice president responsible for customer finance, asset and risk management. He was named president and chief executive officer of Embraer Commercial Aviation and executive vice president of Embraer SA in 2016. Prior to Embraer, he spent 15 years in executive roles in commercial aviation advisory, leasing and banking organizations.